It’s no secret by now that the Toyota Supra and BMW Z4 M40i share the same engine, as well as basically everything else. The engine in question is BMW’s B58 engine, actually the B58B30/01 to be exact. In this new video from Engineering Explained, we get a comprehensive breakdown of that engine and what makes it so great. That engine name, the B58B30/01 is a long and complicated name but each letter and number represents something and we get to learn that in this video. But we learn a lot more about the engine than just its name. This video breaks down everything about the engine, including its twin-scroll turbocharger, exhaust manifold, VANOS variable valve timing and Valvetronic variable valve lift. If you’re a bit of a nerd like we are, this video will be fascinating. 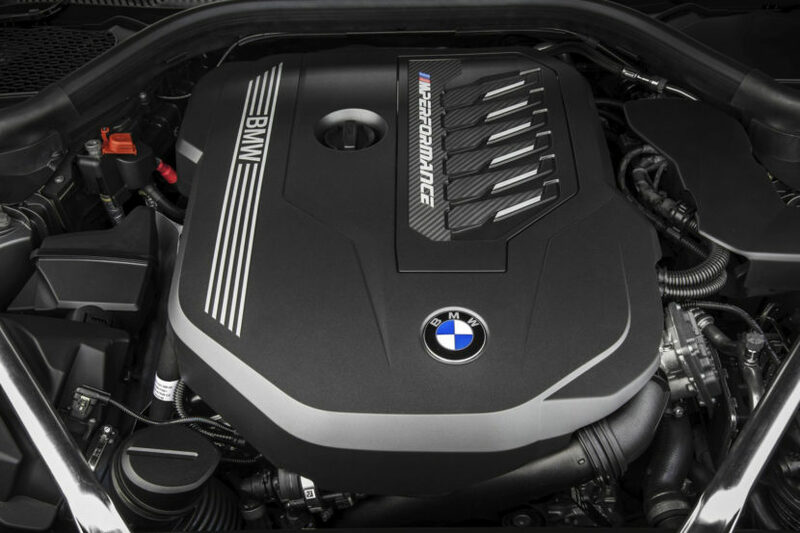 It’s also really impressive, as it shows that BMW has put a ton of thought and engineering prowess into this engine and it makes you realize why the B58 is as good as it is. 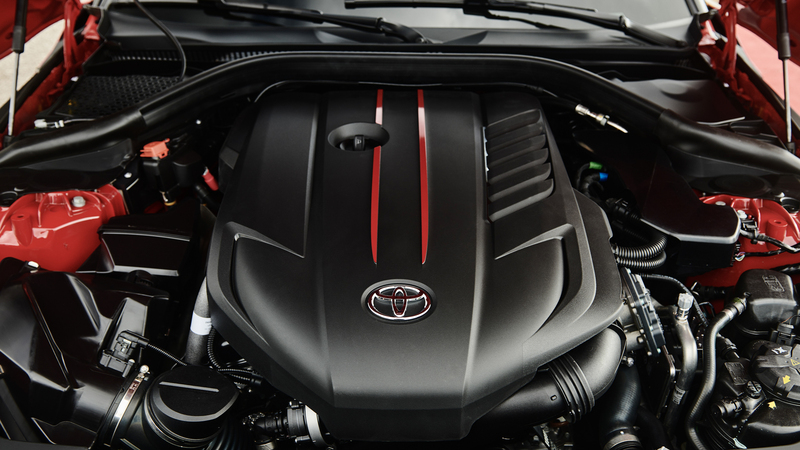 It has been one of Wards 10 Best Engines of the year three times for a reason. Personally, the B58 is one of my absolute favorite engines on the market and I actually prefer it to most of BMW’s V8s. I first drove the B58 in the BMW 340i at its press launch back in 2016 and I most recently drove the new BMW X5 xDrive40i (review coming soon) and I haven’t lost an ounce of love for it. In fact, every time I drive a car with it, I’ve shocked all over again with how silky smooth and effortlessly powerful it is. If you’re a techie, watch the video and learn about one of the best six-cylinder engines of any kind on the market. It also makes you realize why Toyota chose the B58 over developing its own I6. Next post Is This 156,000-Mile BMW Z8 Worth $125,000?